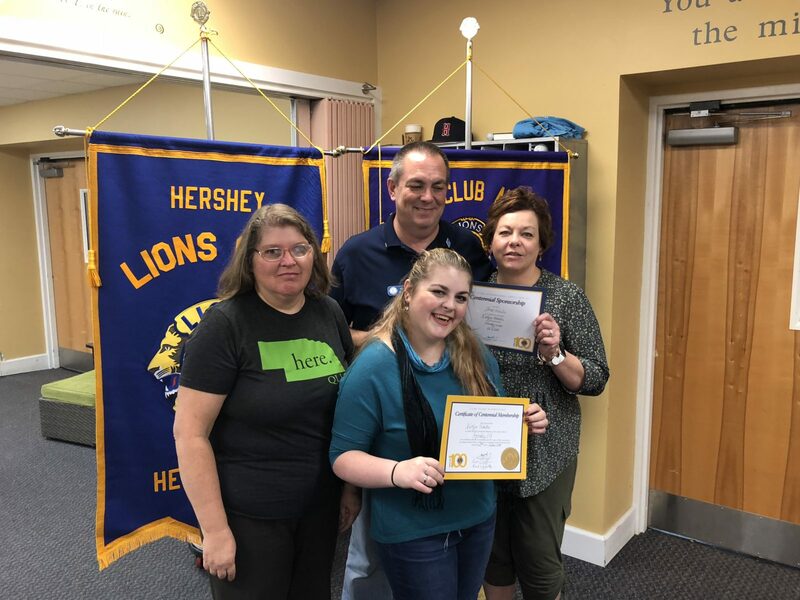 The Hershey Lions Club was proud to welcome new Lion Kaitlyn Schultz to our club on October 2nd. She joins Dad Brent Schultz as the second member of the family in the club. We wish them both well as members of the Hershey Lions. See pictures from her induction ceremony here.